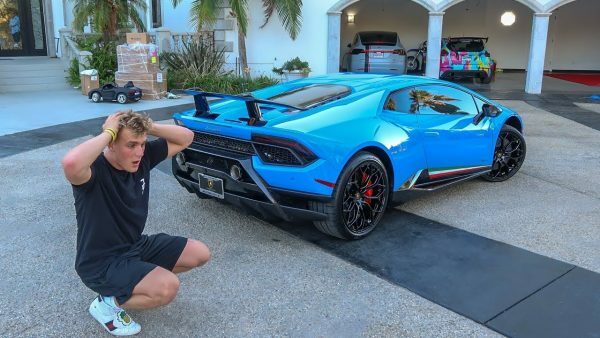 An American YouTuber and an actor, Jake Paul has the estimated net worth of around $4 million. He is known for his role in the Disney series, Bizaardvark. This young media personality especially YouTuber started his career in 2013 and is giving his best to raise his standards. He is known for the video app, Vine. As a YouTuber, he surely owns a YouTube Channel of his own which has around 16 million subscribers and more than 4.6 billion video views. Surely, this adds in building his net worth. 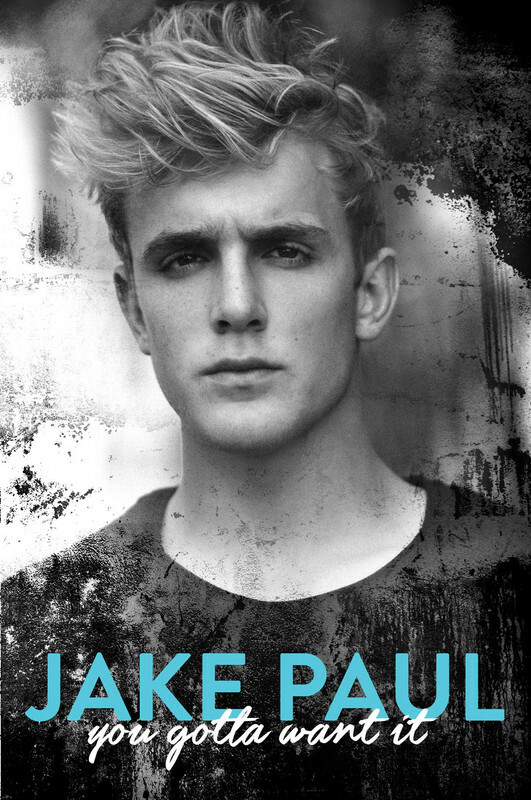 In 2016, Jake published his memoir which was titled, You Gotta Want It. And he is also an actor and has made several appearances in films and television shows which we'll be looking down here. 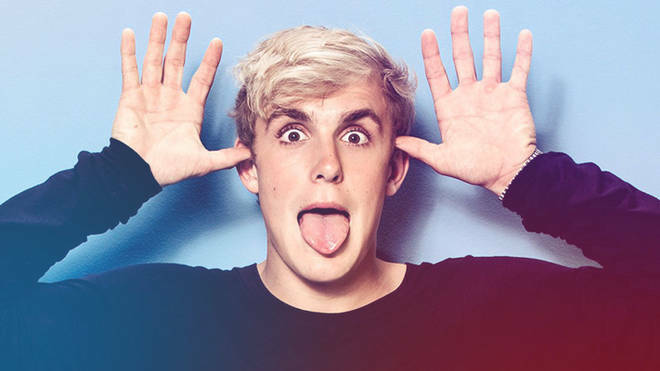 Moreover, Jake won Radio Disney Music Awards for Social Media Star, and Teen Choice Awards for Choice Music Web Star, and Choice YouTuber in 2017. 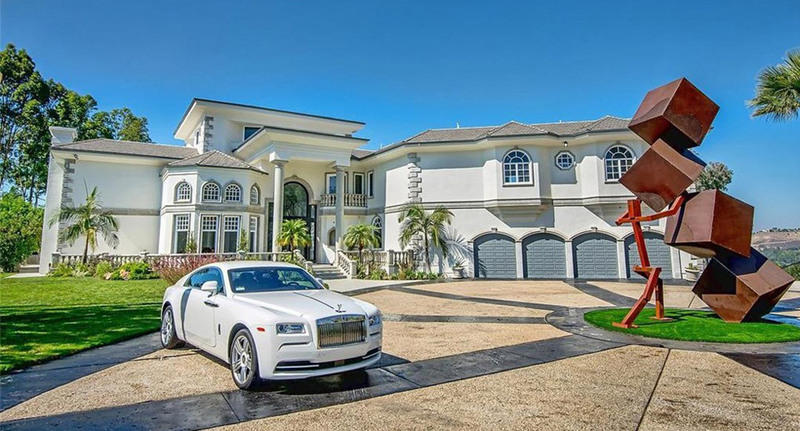 Jake's mansion in Calabasas, California which is valued at around $7.5 million. Jake is seen driving blue Lamborghini most of the time. For the first time in 2013, Jake posted videos on Vine. While the Vine shut down, Jake had 5.3M followers and 2 billion plays on the app, Vine. Then, in 2016, Jake starred in the Disney's series, Bizaardvark. The series ran until 2018. Also in 2016, Jake appeared in the films, Dance Camp, Mono, and Airplane Mode. The same year, Jake appeared as a special guest in the show, Walk the Prank. And a year later, he appeared as a special guest model in the show, The Price Is Right. 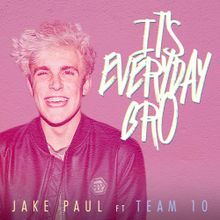 After releasing Team 10 in 2017, Jake released a song and a music video titled, It's Everyday Bro. The video was the third most disliked video on YouTube after it's release. Jake's others singles include Jerika, No Competition, Saturday Night, Shakey, My Teachers, Randy Savage, Cartier Vision, and others released in 2017. He has worked with artists like Chad Tepper, Quan, Jitt, Gucci Mane, Dynamite Dylan, Erika Costell, Anthony Trujillo, and others. 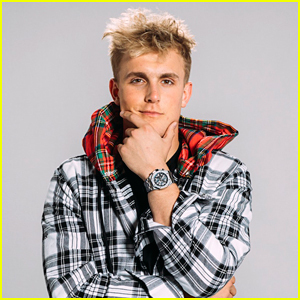 When and where was Jake Paul born? Know about his childhood? 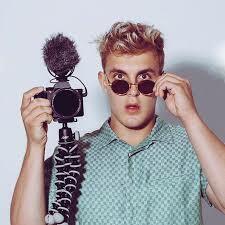 Jake Joseph Paul was born on January 17, 1997, in Cleveland, Ohio, to the parents, Pamela Ann Stepnick and Gregory Allan Paul. His father is a realtor. 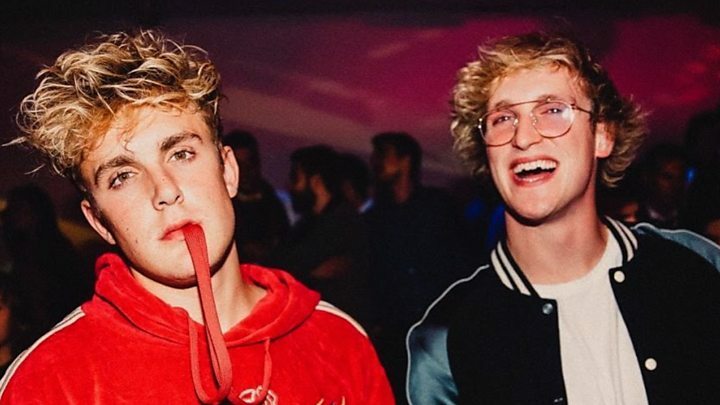 Jake's older brother, Logan Paul is also a YouTuber. This young YouTuber is currently secret about his relationship. However, only a few months back, Jake and Alissa Violet broke up. 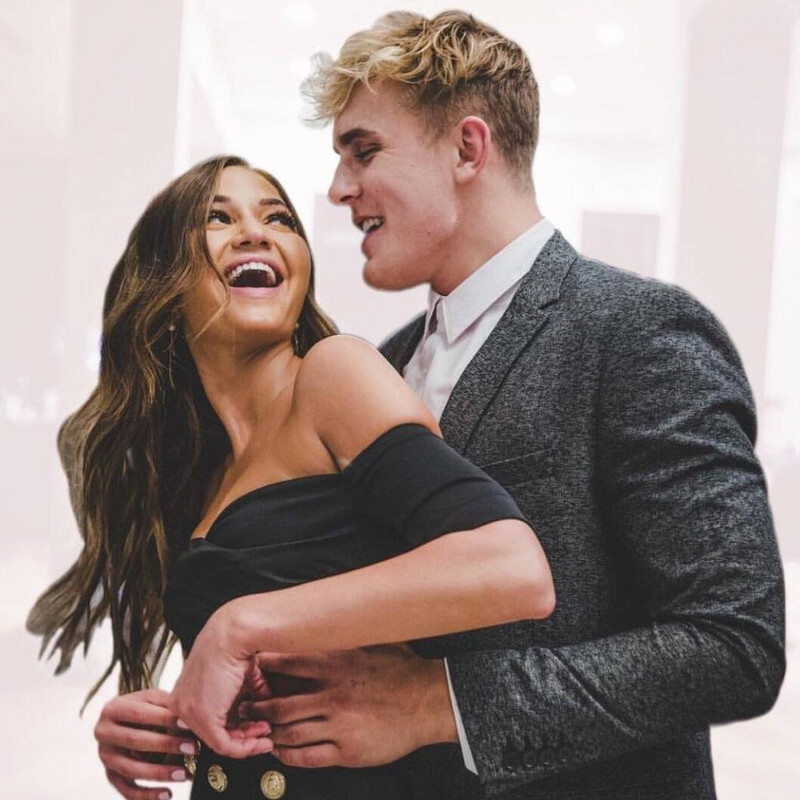 There was also a fake news about Jake's and Erika Costell's relationship but Jake said that the rumor is totally fake. As per the date, Jake has got around 11.3M followers on Instagram and he has posted 899 times so far. Likewise, on Twitter, he has got around 3.25M followers and he has tweeted 9,804 times till the date.